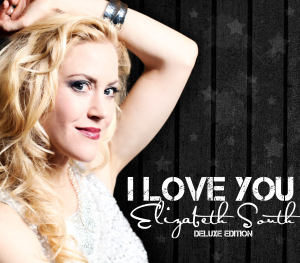 Change is a beautiful song written and sung by Elizabeth South which is included in her recent album I Love You released February 25th 2013. In the description of the album it is mentioned as a different album from the rest of Elizabeth's albums, being inspired and dedicated to the elementary students she teaches,. . . It's a little bit country and a little bit rock and roll, with songs based on some of the top 40 styles today like Katy Perry and Lady Antebellum.Today Elizabeth has posted a video from this album titled change and is beautiful to listen. If you want to have hands on this album you can get it from her official website or can buy it from Amazon.